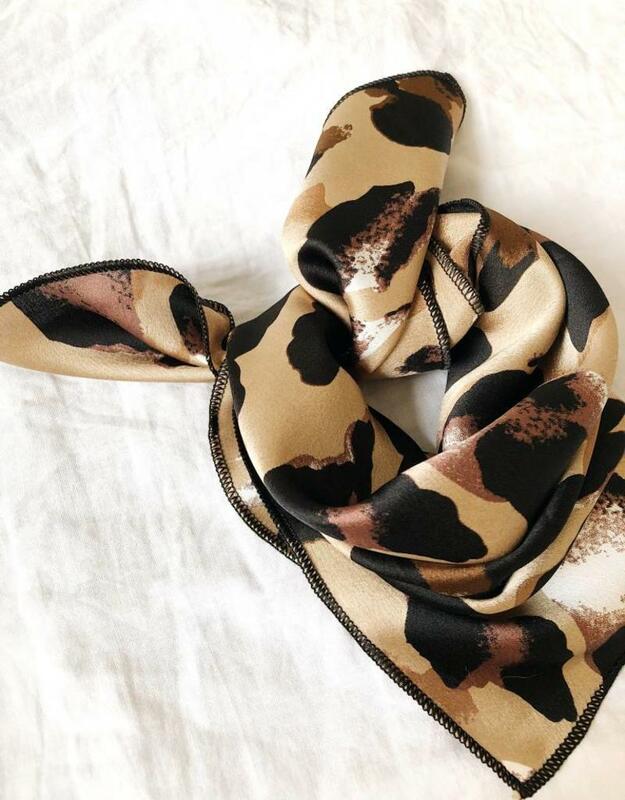 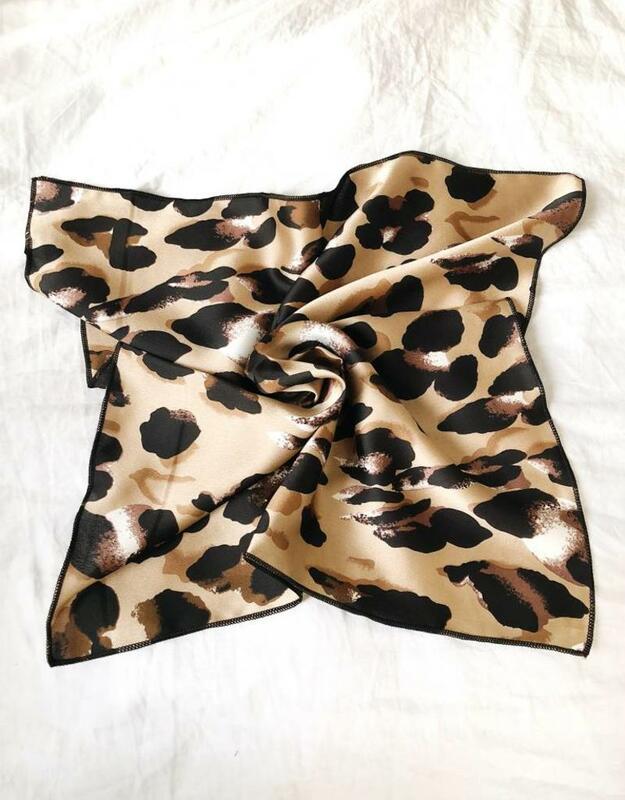 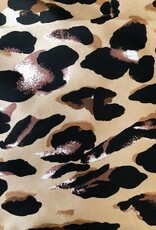 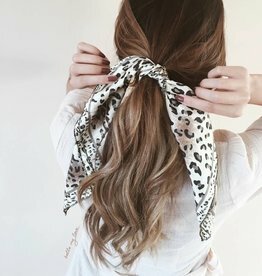 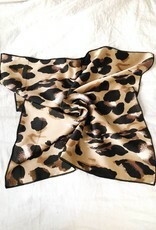 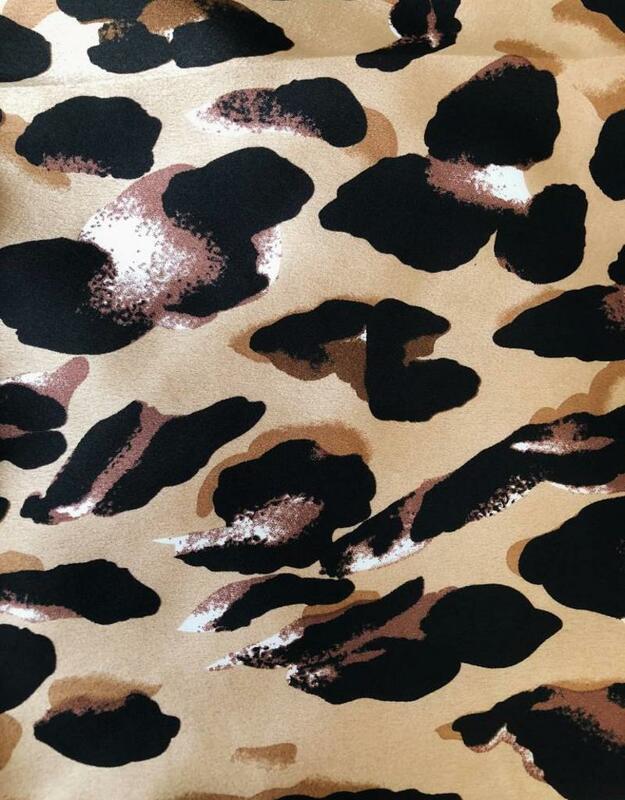 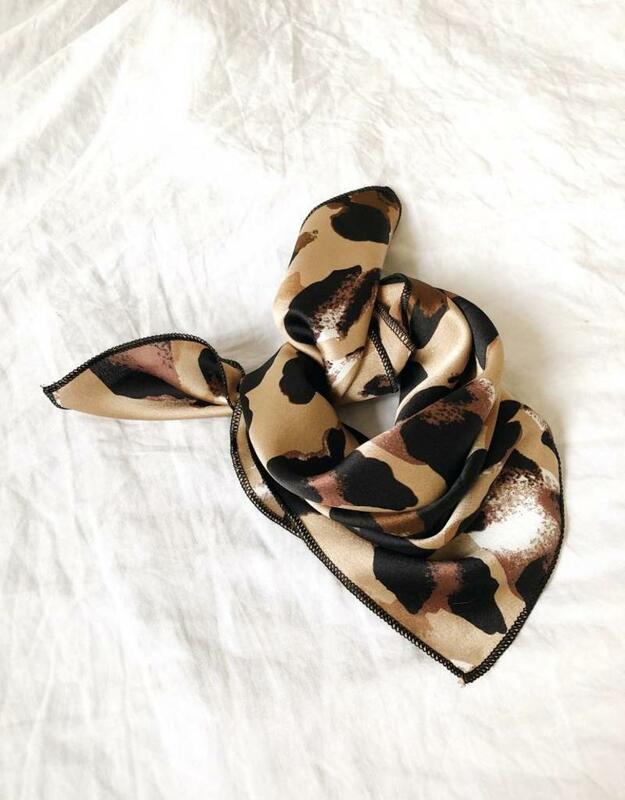 Spice up your hairdo with this leopard print bandana! 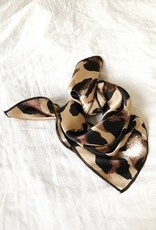 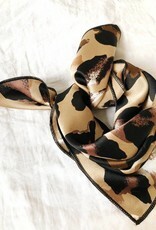 Perfect to tie in your hair, wrap around your wrist, tie it to your bag or use the bandana as a scarf around your neck. 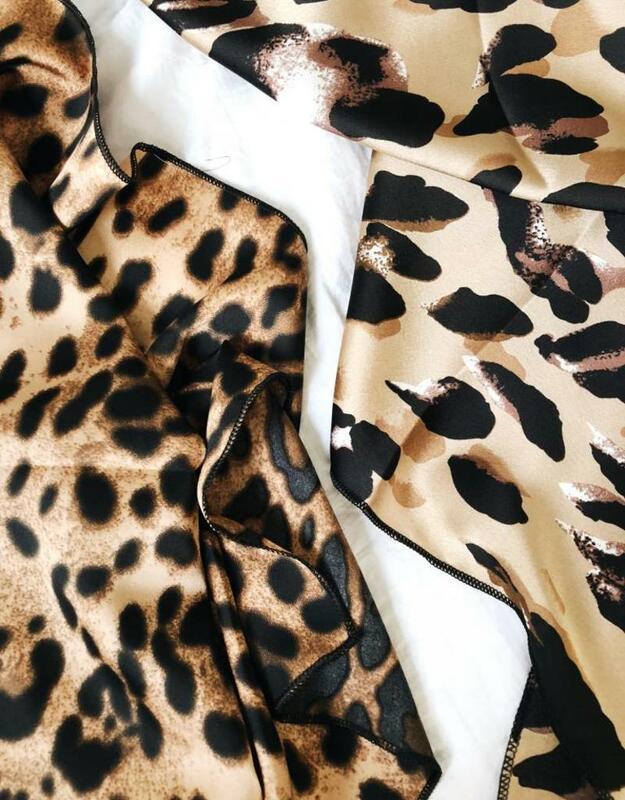 Total summer vibes guaranteed! 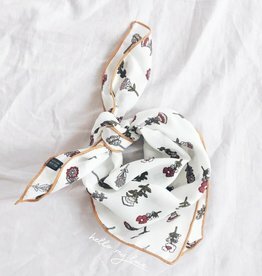 Take a look at our bandana collection for this summer.